If you’re a trucker, you already know that life without learning CB radio lingo is not easy. While on the road, you are supposed to communicate with your peers in CB slang only. 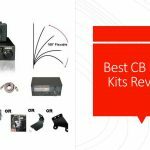 Even if you happen to have a high-performance CB radio recommended by CB Radio Guru, you should learn CB radio talk to be a winner. Although there are a hell lot of codes, it’s not that difficult to learn them. After all, how can all these truck drivers communicate with each other if learning this trucker lingo was so difficult? 0.1 What is CB Slang? 0.2 Can I get any books to learn more about CB Codes? CB slang is a completely different slang used by the CB radio users worldwide. This is a code language created in the 1970s by the truck drivers who used CB radios in the United States of America. This is a distinctive language which makes the communication between CB radio users easier. With these shortcodes, you can easily talk to the other person without much confusion. Other countries like Mexico, Canada, and Germany also use the same codes. Why do You need CB Codes? Even today, you can’t downgrade the importance of CB talks. As I said above, without learning CB lingo you can’t reach anywhere in the CB industry segment. Decrease the airtime: During the earlier days, CB channels were overcrowded with truckers and other hobbyists. If you take a lot of time in the channels (limited to 40), the chances are that others can’t use it efficiently. Therefore, as a rule of thumb, every user should reduce his/her airtime. The easiest way of doing this is by using codes. To make easy to understand a conversation: As I said before, CB radio channels are overcrowded. If you use lengthy sentences, the other person will find it difficult to capture it. The solution is to use shortcodes, which are very easy to understand and comprehend. Effective Communication: When you have a group of people who understand the CB 10 Codes and Q codes, the communication will be smooth and effective. You don’t have to repeat what you’ve said. Moreover, you don’t have to waste other time repeating the same thing. So, I hope you understood the criticality of learning CB talk and using it in the airwaves. This is one way to get the respect of other truck drivers. I know that learning them all together will be a difficult task. But you can always learn from the basics and then progress ahead. Let me tell you that not all of these codes are used widely. Even if you learn some of the top lingo(less than 20), you’re good to go. Can I get any books to learn more about CB Codes? Of course. There are many books which will help you learn more about CB language. You might ask me, which is my favorite choice. Personally, I loved reading The ‘Official’ Slanguage Language Dictionary by Lanie Dolls. The book has sold over a million copies since its release in 2012. Almost 9 years after it’s release, this is still the best book you can put your hands on to learn the CB codes. It is still the standard reference for CB radio jargon. It is no surprise that C.W. 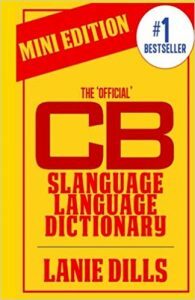 McCall of Convoy called The Official CB Slanguage Language Dictionary the CBers Bible. Below is a list of some of the common trucker talks. Local information A driver asks for local information when he needs directions in area he’s unfamiliar with. 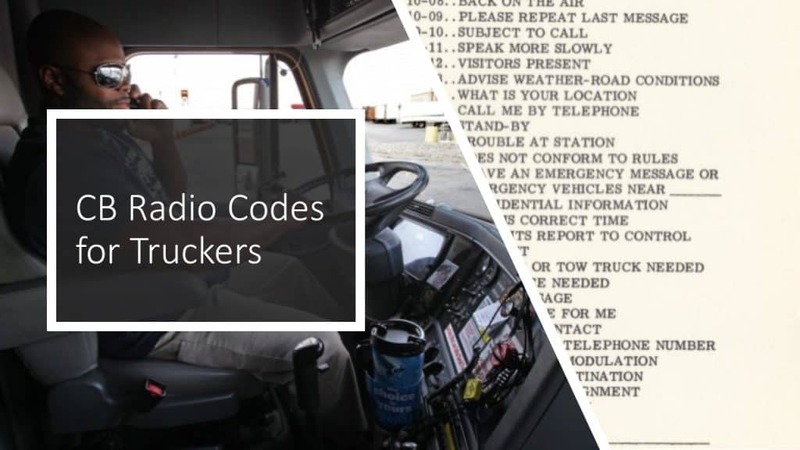 10 codes are widely used by Police officers and truck drivers. These codes were created in 1937 by Charles Hopper. He was a radio engineer. When the CB radios become very popular, people started using the 10 codes here. 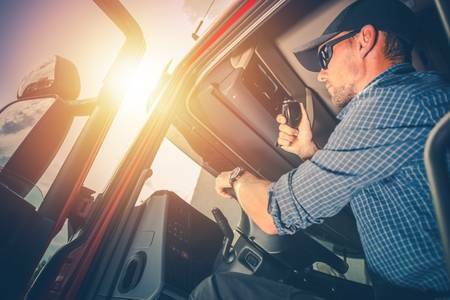 These codes have become a part of trucker’s lingo. Below is a list of CB 10 Codes. There is a total of 101 numbers of 10 codes given below. Don’t worry about the long list. You don’t need all of them. I’m sure that you are bewildered seeing the long list of codes I had listed above. As I said before, you don’t need all of them. Even with a few codes, you can have a smooth conversation with other truck drivers. Make sure that you never use the channel continuously. Remember, this is a limited resource and if you use it continuously, other people will have a problem in communicating something serious.